For those who take part in high-intensity interval training, or HIIT, they tend to be the type that isn’t satisfied sitting still. Instead they tend to be very active people that crave that rush that this style of training offers. While HIIT training is great for burning calories, lowering body fat and blood sugar, and bringing down blood pressure, it can also be rather intense for your body in terms of pain. For most people there is a recovery period involved after HIIT training, which means you may not be able to get back to things as quickly as you’d like. So rather than having to take what can seem like long breaks in between training, with many days off, you may want to use these tips to help speed up your recovery time. One very simple tip you can start using is to make sure you aren’t being too repetitive with your training. Rather than performing the same exercises each and every time, break things up and include variety. Another similar tip is not to stick to a set recovery schedule. Instead, throw in some light exercise days in between, take a full day off, or perhaps play a sport or activity such as football or going for a bike ride. Now, if you’re looking for an all-natural yet effective way to speed up your recovery time, CBD oil could be a great solution. Using high-quality CBD oil can offer significant relief when it comes to pain, aches, and tension, all of which is normal to have after an intense HIIT session. What this means is that you’ll be able to recover fast and get back to your regular workouts. As for where to buy your CDB oil, you want to be sure it’s from a trusted manufacturer/company so that you get a high-quality product. A good site to buy CBD oil is the SabaiDee website which offers a variety of products such as its Super Good Vibes, which is a blend of pure hemp extract and coconut oil. It is made from 100% organically grown Colorado hemp, so you know it’s of high quality. Rather than reaching for over-the-counter painkillers as your remedy, you may want to see what icing can do for you. Using an ice pack can actually limit the amount of muscle damage in your body, and thereby speed up the entire recovery process. If you don’t find the ice is as effective as you hoped, try alternating it with heat. Use an ice pack for 15 minutes, and then a hot pack for 15 minutes. This will not only help in preventing muscle damage, but the heat works to increase the blood circulation and loosen up your muscles. 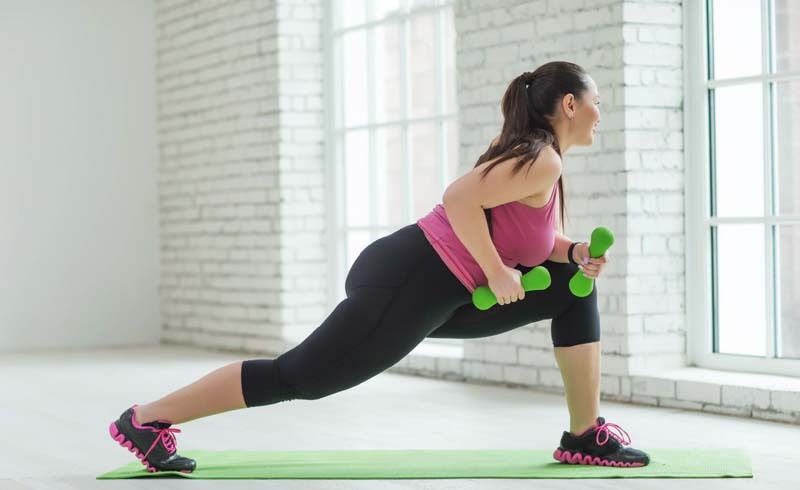 When your muscles are feeling tight and sore, the idea of doing more activity can seem insane, but in reality, stretches can be the very best solution. As your muscles start to recover after an intense workout they will tighten up, which can then cause that pain and soreness. Performing light post-workout stretches helps to combat that stiff sore feeling. Just make sure you go about your stretches in a gentle way so that you don’t cause further pain. By using one or more of these tips, you’ll find that you are able to recover faster from your HIIT training, and with less pain overall, allowing you to continue on without a lengthy break.